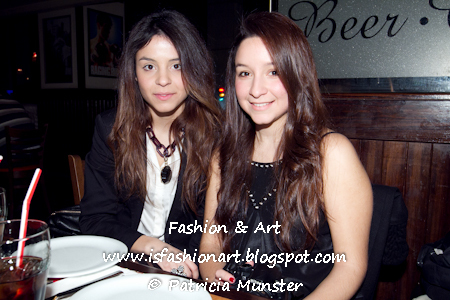 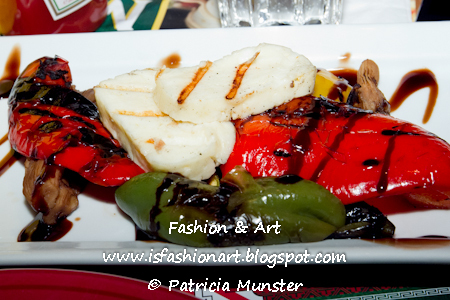 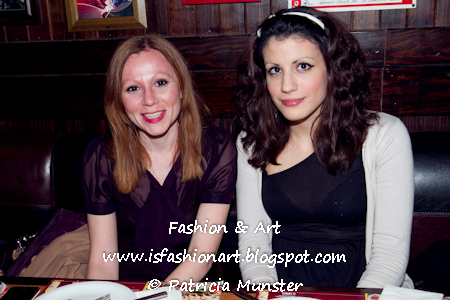 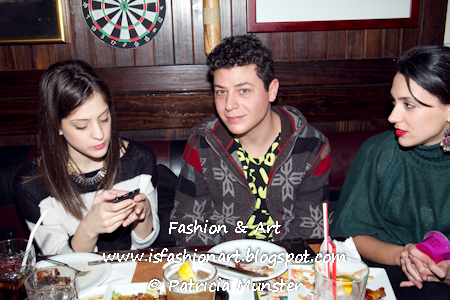 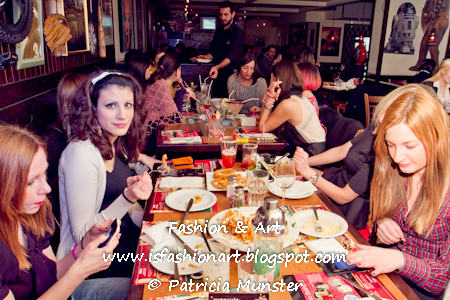 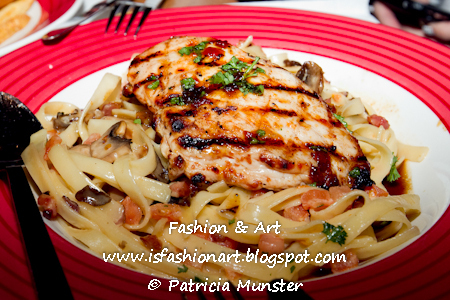 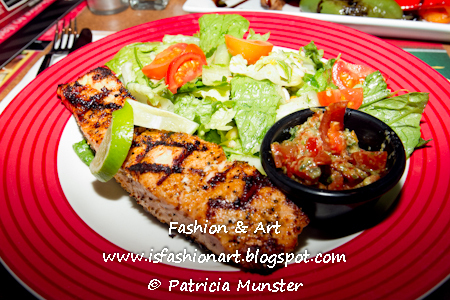 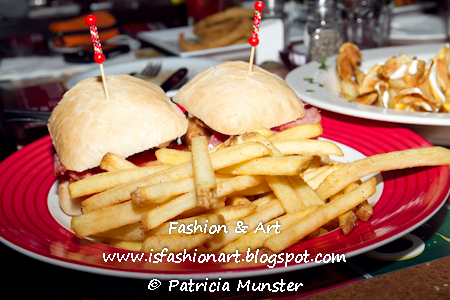 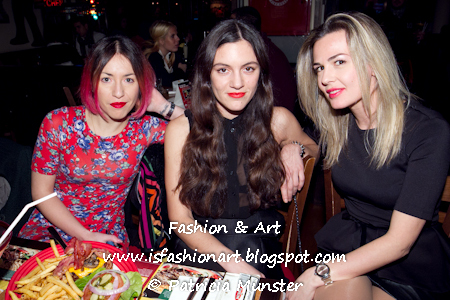 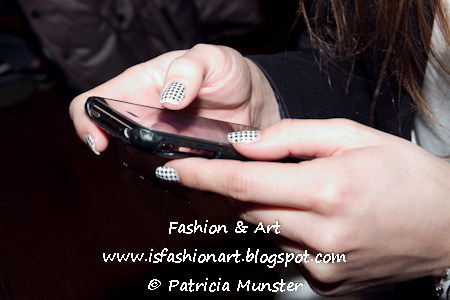 T.G.I.Friday's in Kolonaki, Athens, organized a gathering for fashionbloggers to meet, eat and tweet. 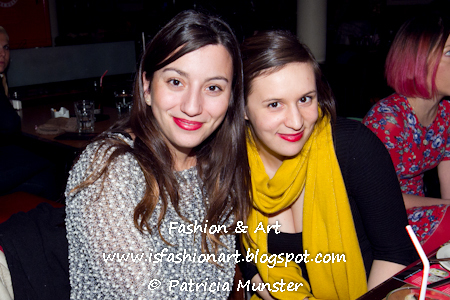 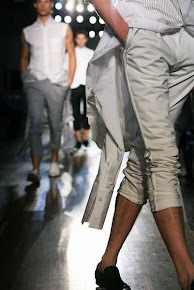 For this event Friday's described for every kind of fashionista well known cocktails and let us try. 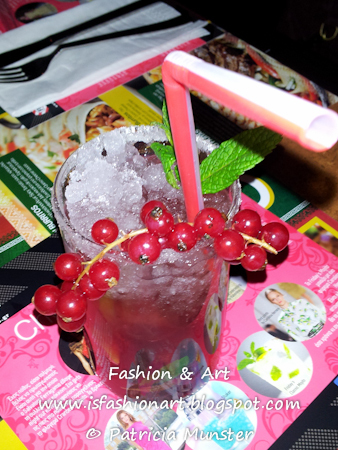 A Cranberry Mojito for the ones with passion and to be daring, Salvatore Ferragamo created for this bold woman his red dresses. 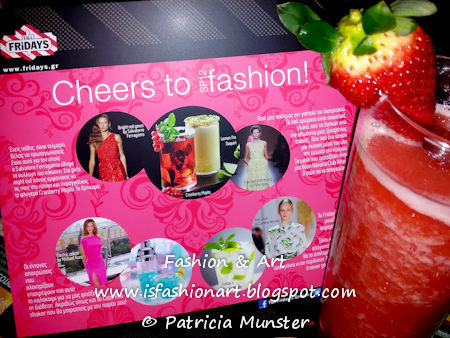 A Lemon Pie Daquiri for distinguising charm, for pastel colors, for being sophisticated and sweet like a design by Valentino. 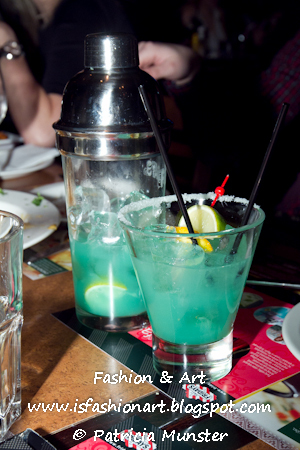 For bold shades to electrify, like the electric colors by Michael Kors, like the Cabo Rita Shaker. 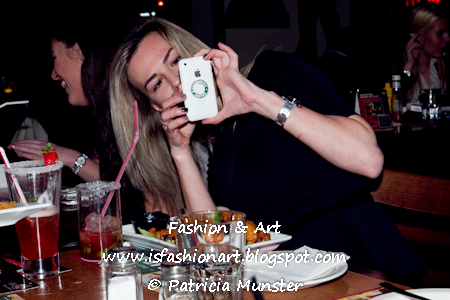 And the Friday's Classic Mojito looks like a dress by Carolina Herrera, it is classic and it is never out of style! 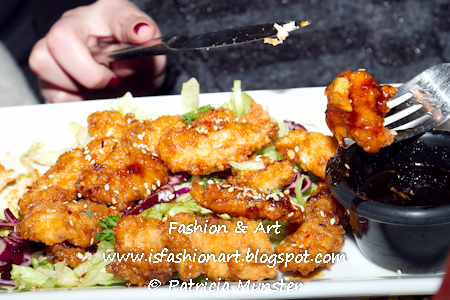 Also appetizing dishes were served. 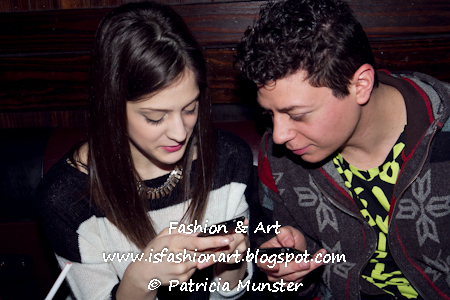 We had a wonderful evening chatting, trying new flavors and tweeting. 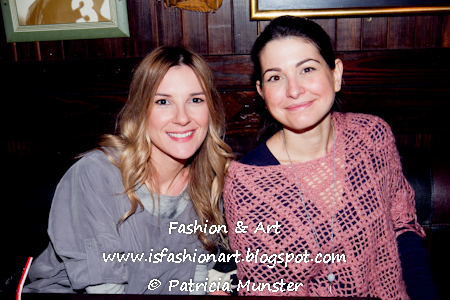 Thank you Valia of ValueCom and Nikoletta of T.G.I. 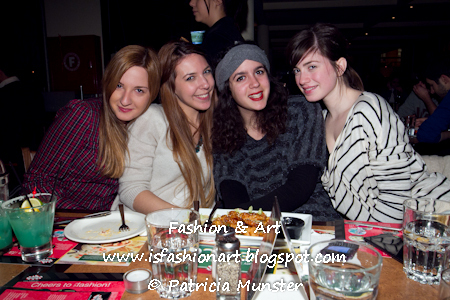 Fridays Greece!